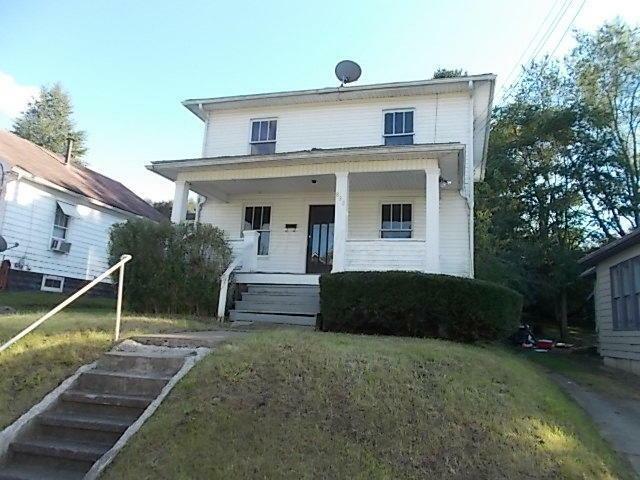 So many possibilities in this 2 story, 3 bedroom home. Original woodwork and hardwood floors that are waiting to be brought back to their original beauty. Spacious rooms with lots of character.